Recommended websites for your classic car needs. World's largest dealer of new, Continuation Series Shelby Cobras and where you will find quality classic Shelbys for sale. You'll find quality Mustangs, Shelbys, and Cobras for sale, parts, accessories, tech support, installation tips, advice, articles, insurance, books, art, software, trivia, movie clips, and resources. The world's FIRST hi-performance electric vehicle fan site. We have photos and information on pure electric, hybrid and plug-in hybrid vehicles. Check out our for sale page for used electric vehicles. 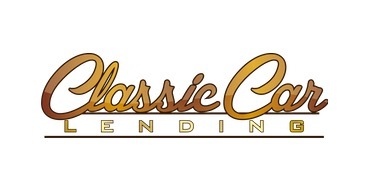 We know that making the right financing and leasing decision is an important consideration for any classic car collector. We'll help you navigate all the options you have available and find the best answer; one that's right for you! We feature Models, Apparel, Artwork, and Much More! Check out our Carroll Shelby Wine Ultimate Collectors Edition! Trailers in Sacramento. Offers the largest selection of bike racks of all the popular brands like Yakima, Thule and others. Chrome wheels, custom rims, and tires for your Car, Truck, or SUV. Custom Alloy wheels of up to 26 inches and all custom wheels in stock and ready to ship at below wholesale prices. Affordable American tires, and wheels. Locations in Anaheim, Bakersfield, Barstow, Burbank, Glendale, Los Angeles, Long Beach, Van Nuys, Santa Monica, and Whittier. Free Lemon Law help for Pennsylvania and New Jersey consumers of defective cars. Honored by the American Bar Association. Mag Wheels, Alloy Wheels and Tyre Packages, LOOK no further Tyrepitstop has 100's of Wheel and tyre packages. We offer Mag Wheels, chrome, steel and alloy rims. Looking for a new car? At Australian Motors, we sell a large range of Mitsubishi, Mazda, Mercedes Benz Van and Peugeot. Paul and Margaret Broadbent's NZ focused site contains photos, links, clubs and resources for Mustang fans. 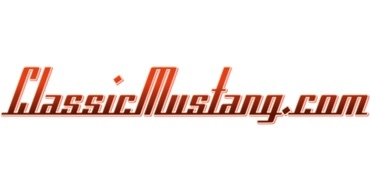 This site features Mustang spare parts. It is located in the United Kingdom. Their mission is to connect you to the most current Industry information we possibly can, in an easily understood, user friendly format. Devoted to supercars and luxury exotics. We provide complete reporting of the sports car niche by reviewing OEM, motorsport, tuners and custom autos. Car shows are covered as well. Devoted to 1969 and 1970 classic Mustangs, with forums, how-to's and more. Looking for body parts for your early model Mustang? 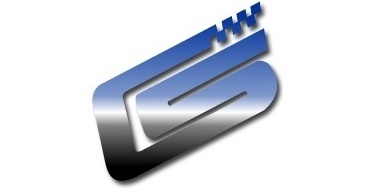 Check out this site.